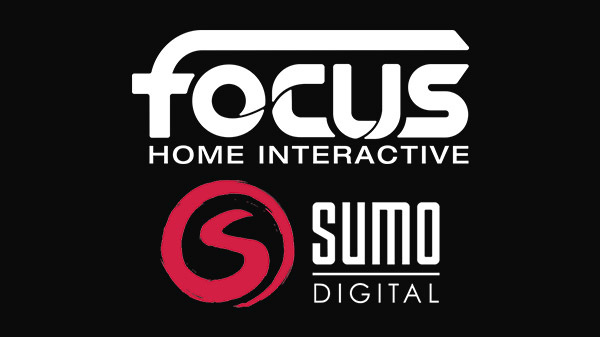 Sumo Digital wasn't the only new developer to sign with Focus either. Gasket Games, Blackbird Interactive, Limestone Games, and Lightbulb Crew have all penned deals with the French publisher. 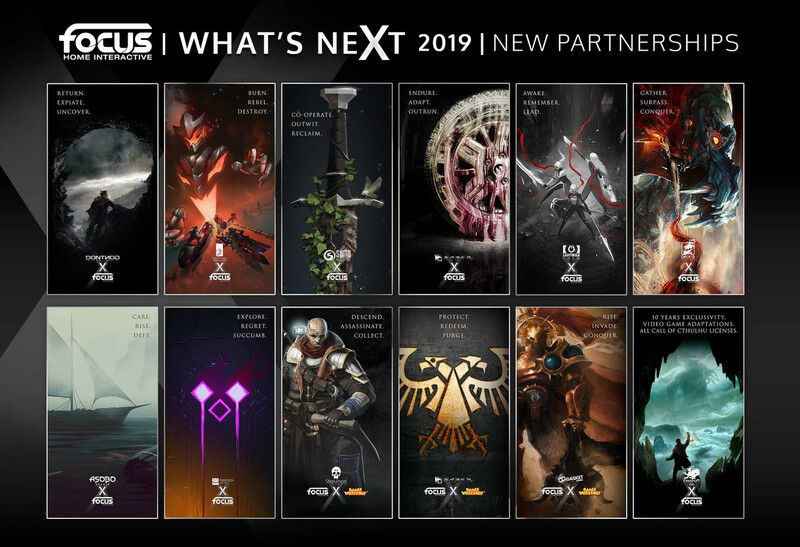 In addition to new deals, Focus Home also renewed partnerships with Vampyr's DONTNOD Entertainment, and Deck13; the studio behind The Surge series. Finally, Focus Home announced that Farming Simulator, Vampyr, and Call of Cthulu would be coming to the Nintendo Switch.